Karekin I: In His Own Words is a biography of Karekin I, the Catholicos of All Armenians from 1983 to 1995, that takes the form of a photo narrative of his life and service. The text is taken from Karekin I's daily journal entitled "Life in Communion with God" and the numerous color photographs were part of his personal collection. 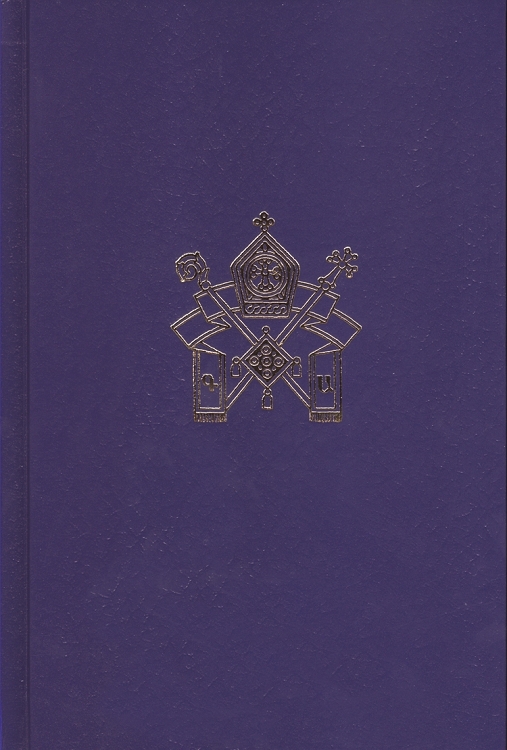 The book begins with a lengthy introduction detailing Karekin's early childhood, family and education as well as his service, scholarship and projects during his tenure as Catholicos. The main text is written as journal entries in first person--a style through which we can almost hear the Catholicos speaking to us. Personal photographs of his life and family and more formal photographs with clergy and world leaders both feature prominently in the book.